In the wake of Comcast’s acquisition of the animation studio, NBCUniversal chief Steve Burke said it has plans for more “Shrek” movies in the future, according to Deadline. Chris Meledandri, head of Illumination Entertainment — which Universal owns — “is creatively going to try to help us figure out how to resurrect ‘Shrek’ and take a lot of the existing DreamWorks franchises and add value as we create new franchises,” Burke said. The first two “Shrek” films were well-received, both pulling in an 88% rating on Rotten Tomatoes. 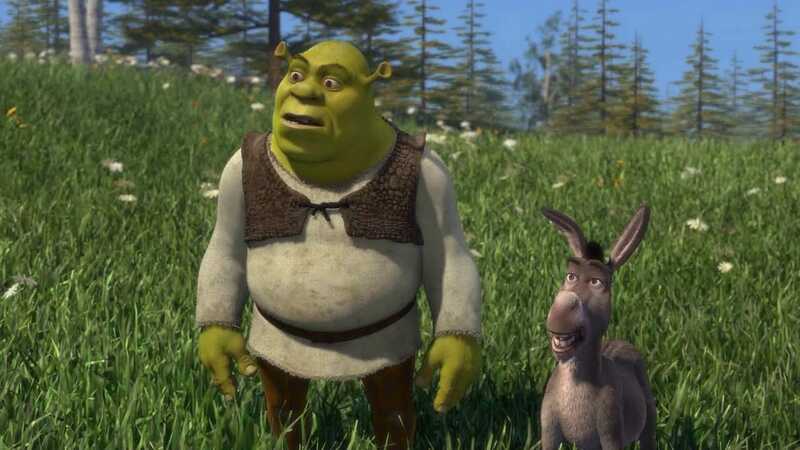 The most recent two, “Shrek the Third” and “Shrek Forever After,” however, didn’t get the same reception — with a rotten score of 40% and 58%, respectively. All four “Shrek” films have earned a total $1.6 billion in domestic grosses, adjusted for inflation. In addition to “Shrek,” DreamWorks Animation is also home to the “Kung Fu Panda,” “Madagascar,” and “How to Train Your Dragon” franchises. Illumination Entertainment is responsible for the mega-popular Minions and the “Despicable Me” franchise. DreamWorks’ “The Croods 2” and “How to Train Your Dragon 3” are set to be released in December 2017 and June 2018, respectively. Its original film version of “Captain Underpants” is scheduled for a June 2017 release.